The Emerald Isle is famous for its fabulous vistas, lush greenery and vast countryside. Though its cities are certainly packed full of excitement and entertainment, from Joyce’s Dublin to the cultural heart of Galway, the Irish countryside is where you will find the most beautiful hidden gems. With so much countryside around, Ireland has many familiar routes and sights such as the Giant’s Causeway in Northern Ireland or the Stairway to Heaven, but these places are often packed full of tourists. To find the areas only locals know, you need to be prepared to step off the beaten track and discover the real Ireland for yourself. Just a little outside Galway City, and barely 15 minutes’ drive from Jurys Inn Galway, Barna Woods offers an escape into the countryside. The project aims to increase the biodiversity of the area and many different species of mammals and birds are being encouraged to live in the area. This makes it very exciting for walks with children because you never know what you might find. There are already bats living here; while otters, foxes and badgers have also been recorded. 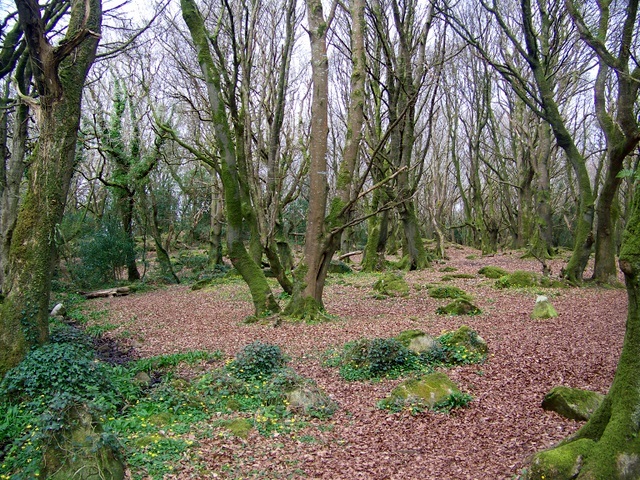 The woods are part of a larger conservation area and you can follow them south to Silverstrand Beach or north to Cappagh park, a play area for children. 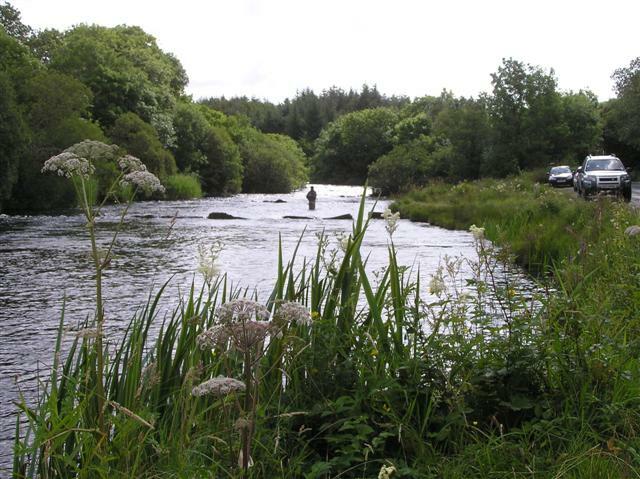 Fed by Lough Melvin, itself a hidden gem that crosses over the border with Northern Ireland, River Drowes is a beautiful spot for a bit of fishing and is famed for its run of Atlantic Salmon from January to April, when it peaks. There are also brown trout around in early summer evenings. Even if you are not here for the fishing, the landscape is breathtaking and a 5-mile walk will take you from the Lough all the way to the Sea Pools near Tullaghan. On the way you can pause at each of the fishing pools to take in the view. 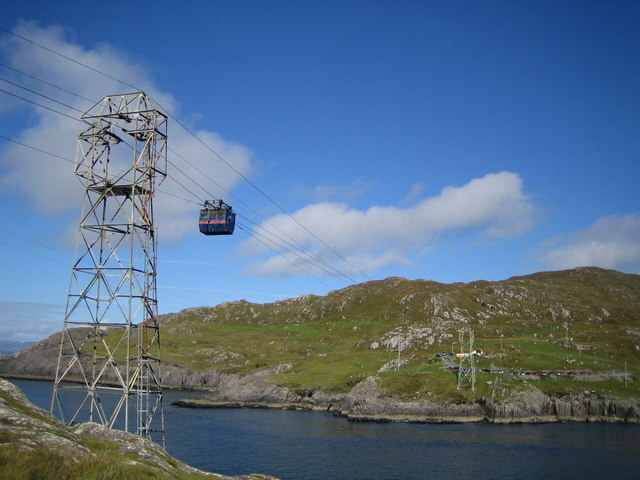 At the southwest tip of County Cork, and, incidentally, just 2½ hours scenic drive away from Jurys Inn Cork, Dursey Island is home to Ireland’s only cable car and is one of the best places in Europe for bird and whale watching. This tiny island has a few semi-permanent residents, but there are no shops or restaurants to be seen. The best thing to do is to bring a picnic and some binoculars and settle down for an afternoon on a rug. Make sure you bring plenty of food and drink with you. Look out for the large gannet colony on Bull Rock, just offshore, as well as puffins, guillemots and choughs. Surrounded by steep cliffs, Keem Bay may just be the best place to come if you’ve had enough of the 21st century altogether - people, buildings and general infrastructure included. A rocky stream pours down the side of the cliffs toward the sand and sea, and even in cold, grey weather, it looks like something out of a fairytale. To get here, you need to take a road that winds around the clifftops until it comes to an abrupt stop, when you’ll need to get out of the car and into the bracing Atlantic air. 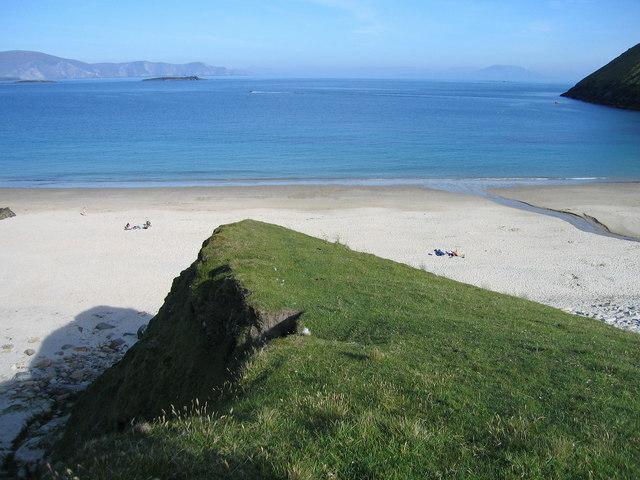 There is a path that leads down to the beach which is well sheltered by the cliffs either side and perfect in the summer sun. 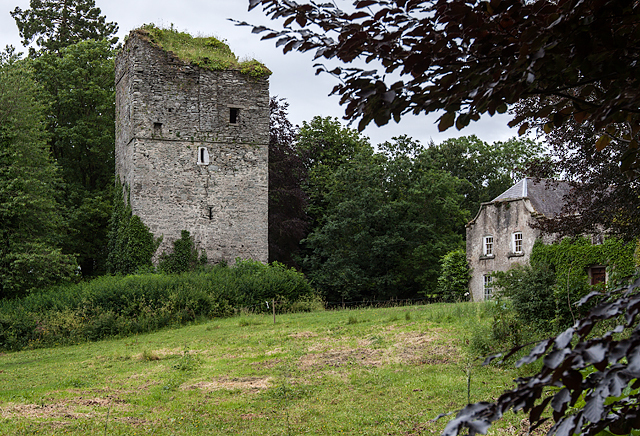 An hour’s drive south from Jurys Inn Dublin, the village of Moone is well worth a visit. There has been a settlement on this site for 6000 years but all that remains now are the roofless monastery and Moone High Cross. The cross dates back to the 8th century and is fascinating in its own right. It shows stories of Christianity including the sacrifice of the lamb, which indicates that no more human sacrifices will be seen in the area. St. Patrick, however, was not impressed and after cursing the area, no-one from Moone has ever become a king or a bishop. With every nook and cranny of the Emerald Isle offering incredible experiences, Ireland is the perfect place to go exploring. This list may not be extensive, but it is a good way to take as much of the Irish countryside as possible. The question is, what other hidden gems might you find?